All our partner sites are independently reviewed by our team of industry experts. We examine 10 different criteria and award a score out of 10 for each, adding up to a final mark out of 100. You can read a full description of our Regal Wins Casino review process here. Regal Wins Casino review received a score of 84/100. London’s Stride Gaming have launched two new casinos in late 2017 to add to their suite of sites that include the popular slot casinos, Magical Vegas and Spin and Win. We have already reviewed Lucky VIP Casino at Offersville. Now we turn our attention to Regal Wins, the second of those new sites. Like its sister site, Lucky VIP, Regal Wins has a strong table game and Live Dealer offering alongside the many slots it offers to customers. The site has a classy feel that would appeal to high rollers, all dark colors, and the cards in the logo reflect the emphasis on table games. As we have come to expect from a trusted operator name like Stride, Regal Wins offers a raft of nice promotions, including a three-deposit sign-up offer and tons of free spins, deposit and cash drop bonuses for existing customers. There is also a generous VIP club. There is a good selection of payment options, covering everything from debit and credit card to popular eWallet options like Paypal and Neteller. Stride is licensed out of Alderney and the UK to ensure fairness, security and safety with all gameplay and transactions. The company is also listed on the AIM market in London. Overall this is a nice new casino with lots to offer its customers in the way of variety. You can join now or read on for our full review. 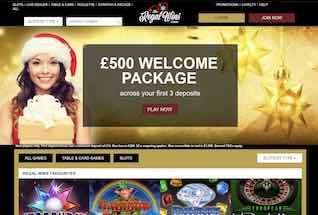 There is a three-deposit welcome offer for new customers to Regal Wins. It starts with a 100% match bonus of up to £200 for the first deposit. The minimum deposit to qualify for this offer is £10 and the maximum bonus, regardless of the size of the deposit, is £200. The bonus money is played once you have played your real money deposit, and there is a 25x wagering requirement on the bonus PLUS the deposit amount before any winnings from the bonus can be withdrawn. Wagering requirements can only be fulfilled on slots and scratchcards. The second bonus in the trio is 40% up to £200 and comes with the same conditions as the first and with a maximum withdrawal of winnings of £1,000. The third is a 50% match up to £100 and again has wagering restrictions applied to it and a maximum withdrawal of winnings of £500. Remember that with all these bonuses there is a 7 day expiry from the time the bonus hits your account. 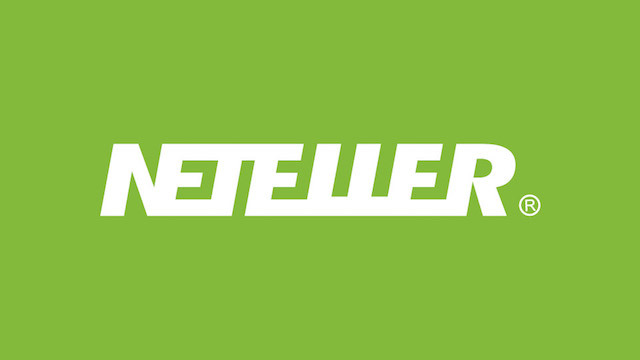 Players who use Neteller will not be eligible for this promotion. Like Lucky VIP, Regal Wins has a strong table game and live dealer suite alongside the slots. 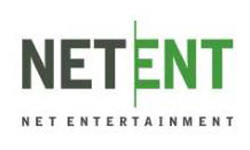 The video slots games themselves include some really popular titles, including some of NetEnt and Microgaming’s finest titles. These include Starburst, Gonzo’s Quests and Emoji Planet, as well as Tarzan, Thunderstuck, Avalon II and Stampede. There are also lots of classics like Fluffy Favourites and more in that series, Fluffy Too and Fluffy Favouirtes Fairground. The table games suite here features a raft of great Blackjack games including Classic, Perfect Pairs, HiLo, European, Double Exposure, Professional Series and more. 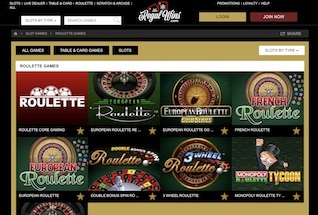 Roulette fans can enjoy Double Bonus Spin Roulette, European and Three Wheel Roulette. There is also casino Hold Em and Jacks or Better. Live Dealer is great for those who want to play table games but get a break from the classic RNG games. Try Automatic Live Roulette, French Roulette, Live Blackjack Pro, and Blackjack HD. We’ve already seen a top three deposit welcome bonus for new customers at Regal Wins. Regular customers continue to receive great rewards throughout their playing time. This includes a weekly cashback of up to £200, and a superb VIP loyalty club. This will give the biggest and best players extra loyalty points for every £1 wagered and deposited. These convert into bonus funds, real cash and competition entries where relevant. To become a top level VIP you will be invited. Lower levels are defined by your total spend at the casino to date. Regal Wins makes use of a wide range of payment options for its customers. 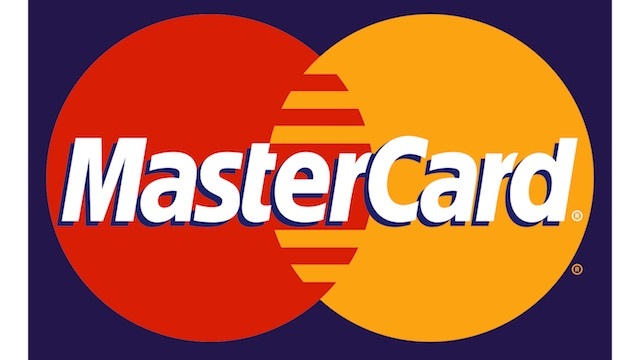 These include the traditional methods of Visa and Mastercard deposit and withdrawal. There are also some really good eWallet options too – like Paypal and Neteller. For those who like to use a pre-paid card, the Paysafecard option is available. Remember, eWallet options are good for managing your budget, but they also allow faster withdrawals. The Regal Wins site is simple to use. The most important thing with a site with 100s of games on it is that its easy to find the game of your choice. This can be done using the Search or Filter functions. Everything else that you need, including account, customers services, and promotional information, is just a click from the home page. For players who like to gamble on their mobile device, Regal Wins offers all their games for the on-the-go player. The site renders really well on your handheld device, and all the games are built in HTML5 meaning they sit well o the mobile screen. If you have an issue with Regal Wins you can contact their support team through a variety of methods, including email, Live Chat and Phone. Before you do, you may wish to try their comprehensive site FAQs. Stride Gaming is an operator that you can trust. They are listed on the AIM market in London and they have licensing from the UK Gambling Commission and the Alderney Gambling Control Commission.